DESTREHAN, LA – After a road win over #18 Landry -Walker High School 31-26 on the road in the 2nd Round, #2 Destrehan High Schools Wildcats play host to #7 Terrebonne High School Tigers in the Quarterfinal Round of the 2018 LHSAA 5A Football Playoffs. The game is a rematch of the final game of the regular season that DHS won 49-20 to clinch the District 7-5A Title. The game is Friday, November 23rd, 2018 at 7 PM and will be streamed live here by Press Play Productions. 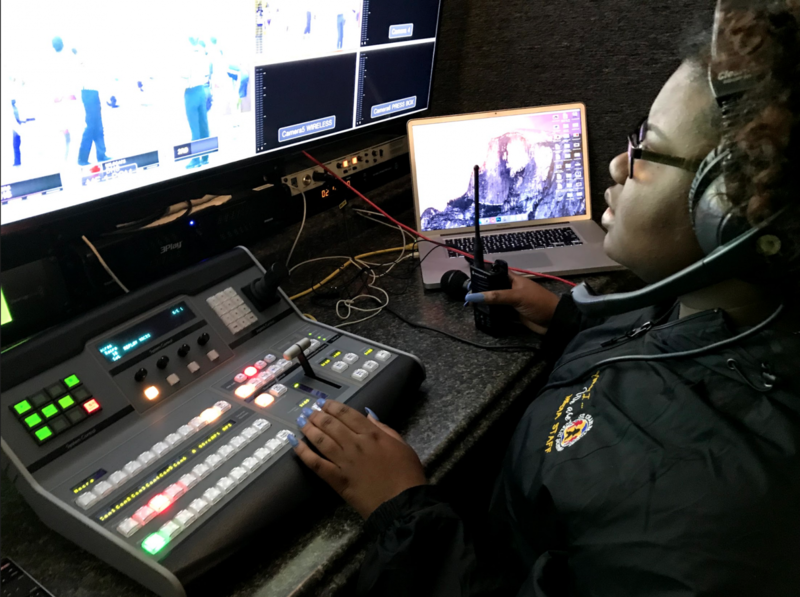 Press Play Productions is a student-run production team led by Team Members in the Advanced Television Broadcasting course at the St. Charles Parish Public Schools Satellite Center in Luling, LA. The crew consists of juniors and seniors from Destrehan High School and Hahnville High School. The game will be preceded by the replay of our broadcast of the final game of the regular season at 4 PM, and our coverage will begin at 6:30 PM.